FEEL LIKE COMING TO A FESTIVAL? 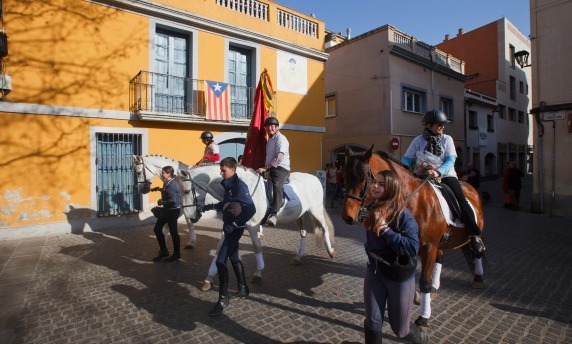 Sant Cugat is a city rich in festivities and traditions. The Aplec de Sant Medir, the Festa Major city festival, the Autumn Festival and Christmas are some of the most important. Come and celebrate! Sant Medir is the co-patron saint of Sant Cugat and is one of the events most anticipated by the population. The pilgrimage takes place on 3 March and consists of a mass meeting that brings together all the people in the 10th century shrine of the same name, in the heart of Collserola Natural Park. The festival begins with the parade that, accompanied by the gegants (tall papier mâché figures) and capgrossos (big-headed papier mâché figures), covers the path from the Monastery to Sant Medir shrine. When it reaches its destination, the capgrossos, the castellers (human towers), the sardanes (traditional Catalan dances) and the mass take centre stage. This is the main festival of the people of Sant Cugat, lasting around four days, when streets and squares are packed. 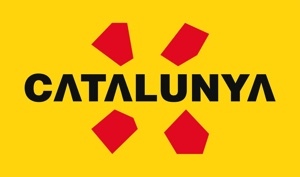 The Festa Major has the essential ingredients of a big celebration: the traditional proclamation, parades, dances, fireworks, sports competitions, concerts and the Paga-li, Joan dance (29 June). Many of the city’s organisations take part with activities such as correfocs (parades with people dressed as devils lighting fireworks), sardanes, public luncheons and the now traditional Trobada de Puntaires (Lace-makers gathering), handicrafts fair and shops in the street. 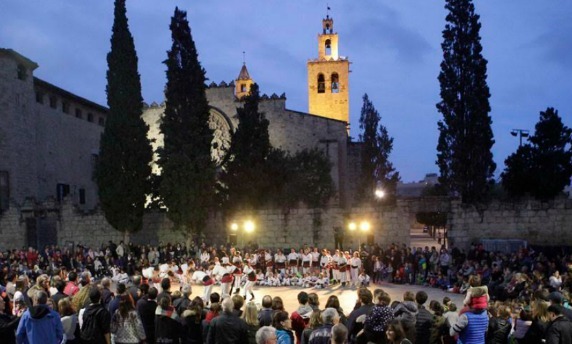 The Autumn Festival is the festival of the associations of Sant Cugat, where each exhibits its work and demonstrates its activity through performances, workshops and a fair that fills the city centre with stalls and life. It reflects the richness of the city’s associations within the social fields, culture, tradition, sport or cooperation, among others. The Autumn Festival has been held since 1976 in the same setting, the Monastery complex. 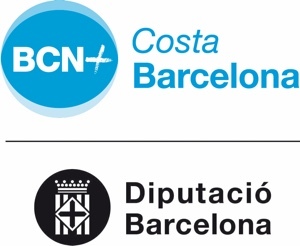 The different associations of Sant Cugat come together year after year around a common leitmotiv and a manifesto to express their demands. 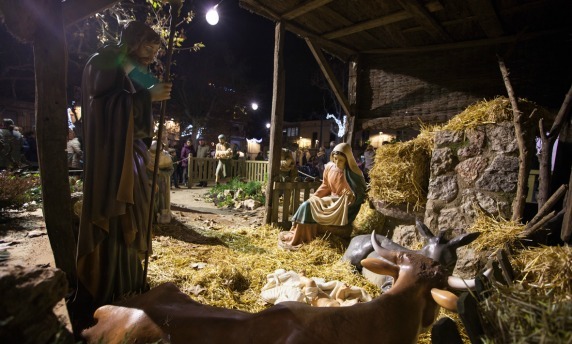 Christmas is celebrated with different traditions such as the Live Nativity Scene, the performance of El Pastorets, Christmas in the Pole Marquee, Christmas Bingo, Caga-tió, Christmas lunch, New Year’s Eve and the Cavalcade of the Three Kings. Christmas Eve mass or Missa del Gall (literally the rooster’s mass) has special significance as we remember the events of 1350, the year when Ramon Berenguer de Saltells murdered Abbot Biure in the middle of a ceremony over a problem of inheritance. Legend has it that the horrified rooster weathervane of the Monastery sang so loudly at the moment of the crime that it was mute forevermore. This same iron rooster presides over the Christmas Eve mass. Every year the play Pedra i Sang, based on these events, is performed in the chapterhouse of the cloister.